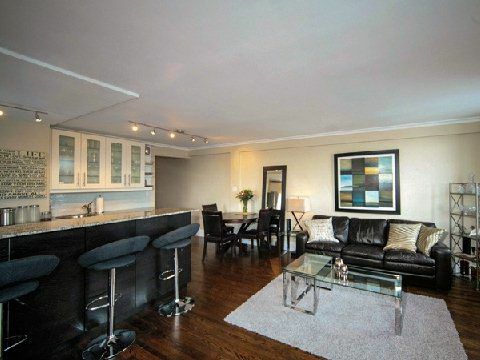 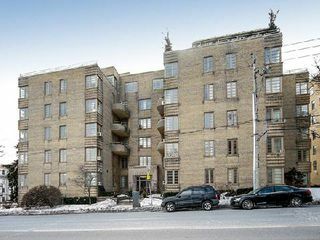 Gorgeous, Bright, Large One Bedroom Corner Unit In The Roycroft. 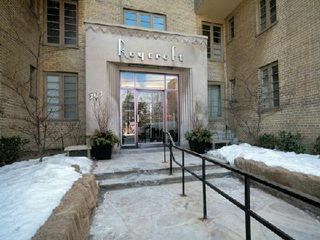 This Retro, Art Deco Co-Ownership Building Is Beautiful & Has Style Galore. 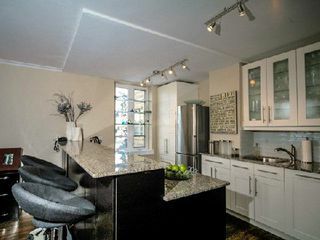 The Unit Has Been Updated & Has A New Open Concept Kitchen W/Granite Counter Tops To Give It That Wow Factor! Large Breakfast Bar For Entertaining W/Storage Underneath. 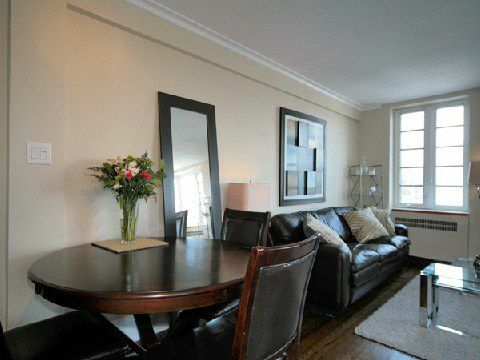 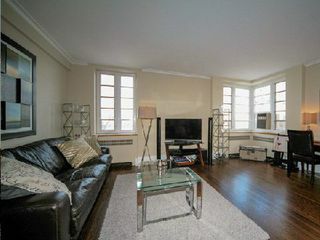 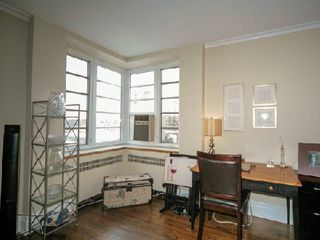 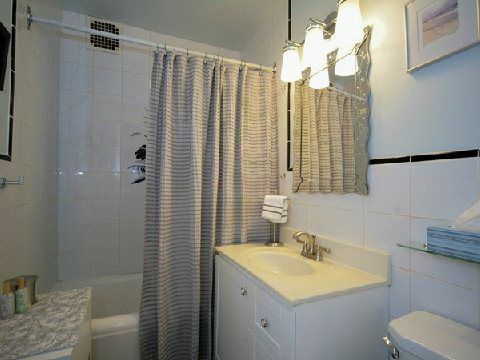 Hardwood Floors Throughout, & Approx 700 Sq Ft. A Real Find Amid Forest Hill. 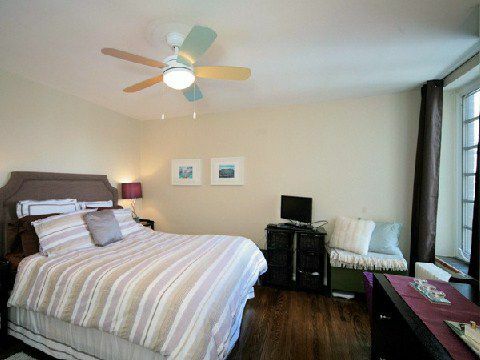 Taxes Included In Maintenance Fees & Rental Prkg May Be Available.